What's in your driveway, nuisance or future dream car? You know you want to keep that junk car in your driveway. It will be worth big bucks one day. Your wife and neighbors don't care. They want it gone, as do your kids who just want room to play. What will your decision cost you? You weigh the pros and cons. More often than not you give in. 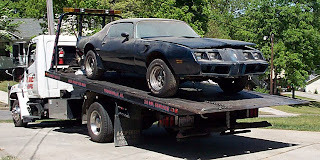 You see the elements taking a toll on the paint and interior, not to mention that it doesn’t run and had a host of problems when you towed it home. Your automotive lawn ornament loses its luster and is sold. Hopefully, for more than you paid for it. Almost 40 years ago my dad, Joe Potter, encountered the same problem. 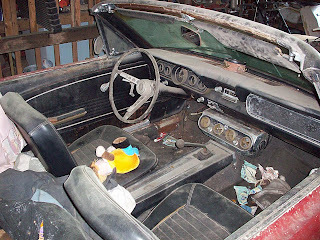 In 1972 he scored a deal on a 1957 Chevrolet Bel Air convertible. Price $150. 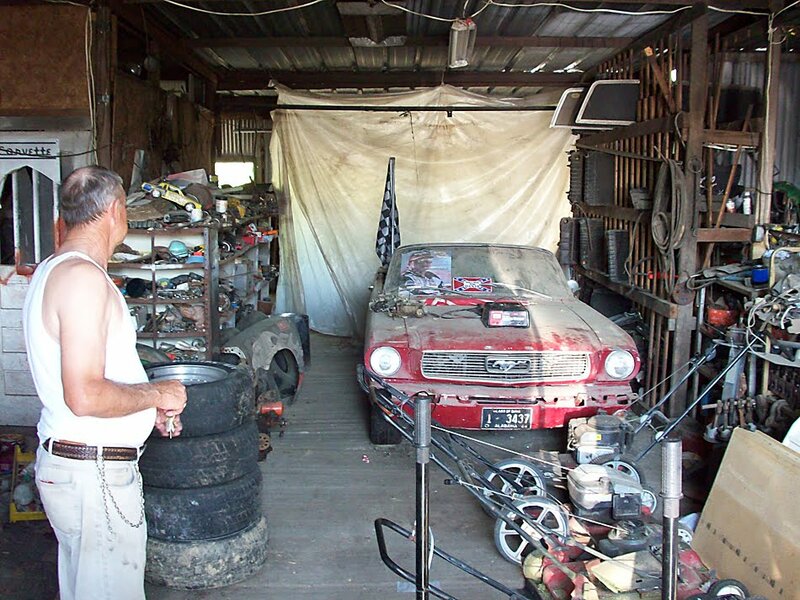 His buddy, John McElroy, originally scored a bigger deal when he bought the car for $75 from a service station near Birmingham, Alabama. 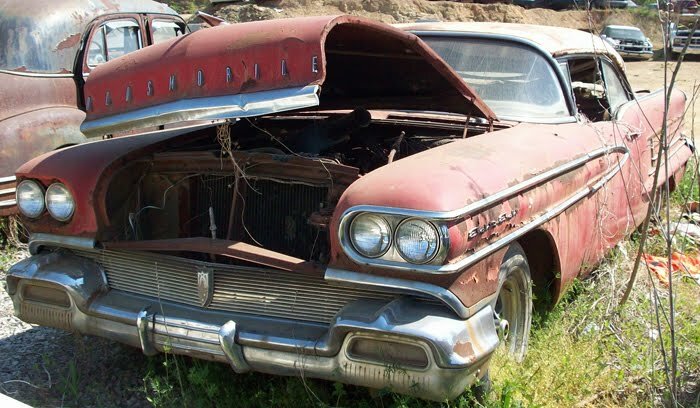 The white Chevy with silver and red interior had lost its transmission and 283 cu-inch engine to the previous owner's hardtop. 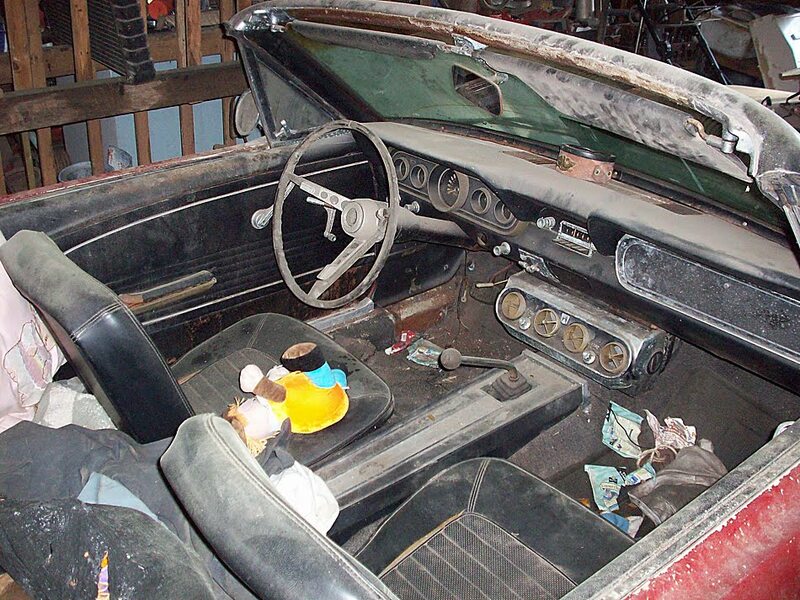 In the musclecar 1970s, the pillaging from heavier convertibles for lighter coupes was a common occurrence. 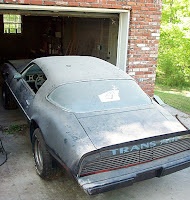 My dad paid John $150 for the car but had no room for it at his house. That's where my grandfather, his flowers and a camera came in. 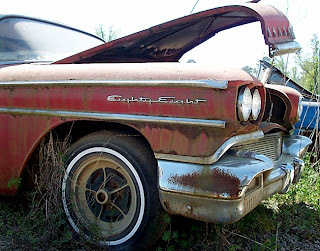 My dad moved the car to my grandfather's house in East Lake, Alabama where the '57 Chevy convertible quickly became a nuisance. 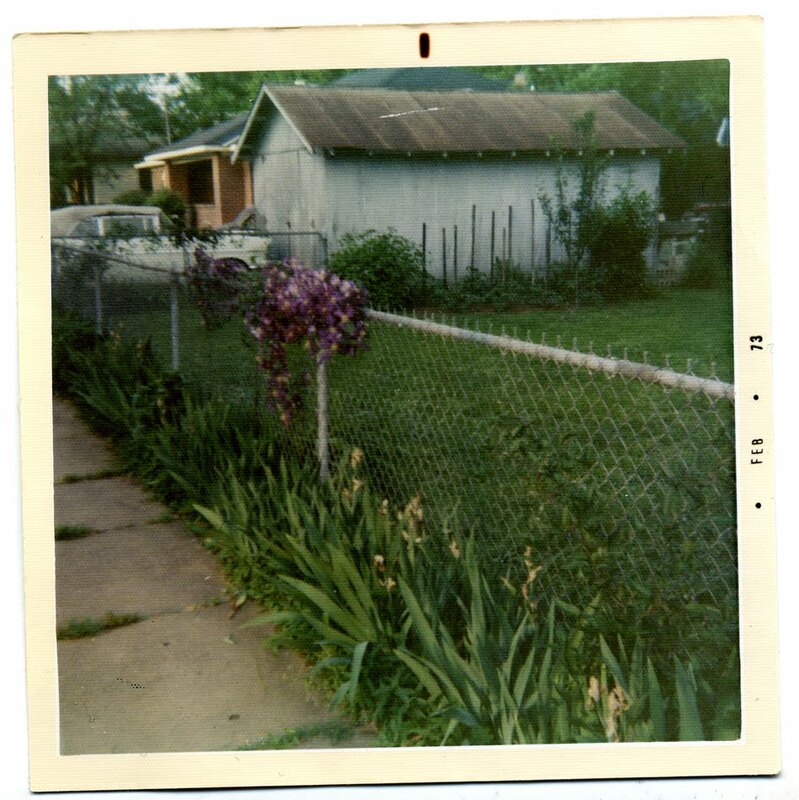 My grandfather grumbled about having to mow around it. 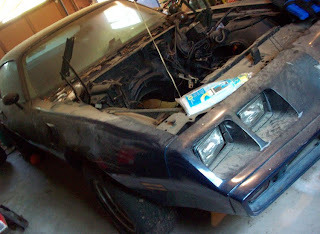 My dad had to sell it. He happily sold it for more money than he paid and moved on to his next project car – one that ran. At Barrett Jackson last year, a similar, restored 1957 Chevy for $165,000. 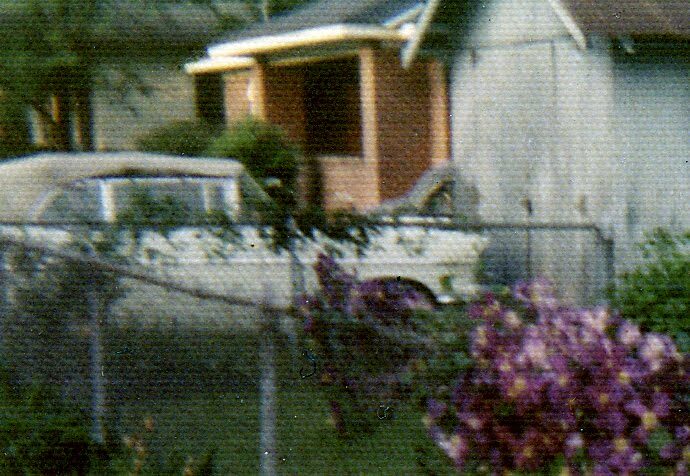 My dad recently found this photo of his 1957 Chevrolet Bel Air convertible. It's the only photo he has of the car and it was taken by accident. My grandfather's intended subject was his flower-covered fence in front. The fact that my dad and his buddy doubled their money should have been a clue to its future value. Now, the $300 is little consolation for what might have been. My dad wishes he had kept that one. 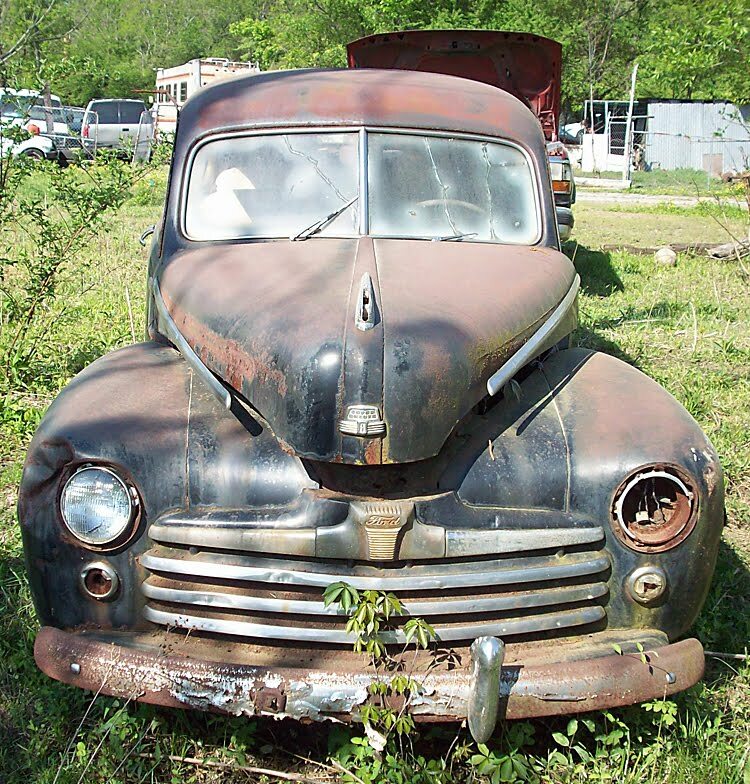 Got a story about your car in the yard that you sold or kept? 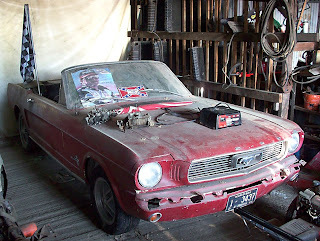 Lonnie King surveys his 1966 Mustang convertible. Ford built 607,568 Mustangs in 1966. Of those, 56,409 were convertibles. 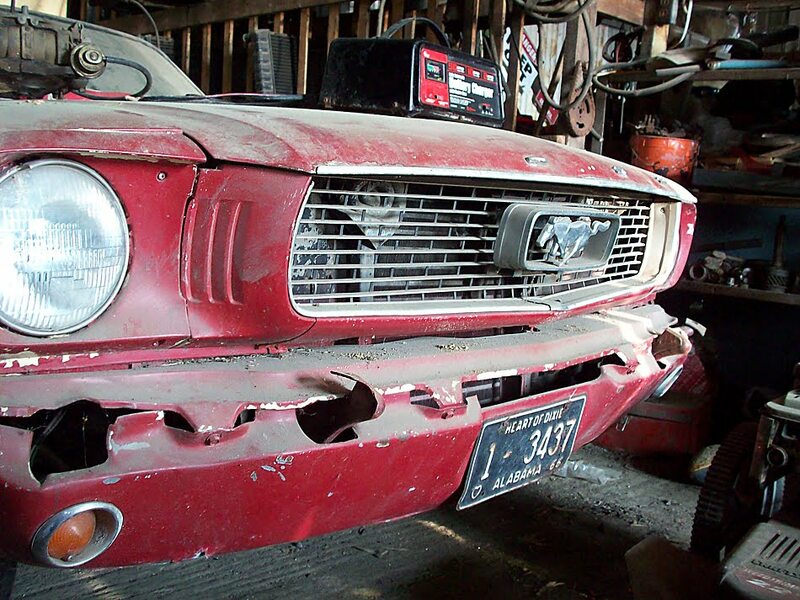 This barn find Mustang is mostly complete. 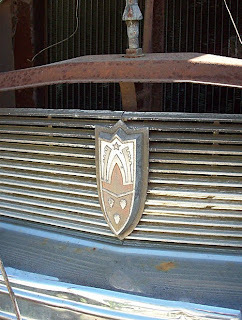 The front bumper and the “F” emblem on the leading edge of the hood are a couple items you might want to search for in the junkyard. King has owned the Mustang for many years but would consider parting with it for $11,000. If your interested call him, 205-786-3256. Only 54,000 miles showing on this 1966 Mustang convertible. “You gotta see this. Its right back here! 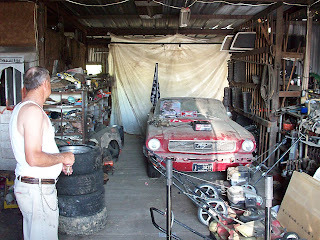 Don’t it look like a gangster car?” My excited host was showing me what was hidden behind a fence near his west Alabama home. He didn’t want his name mentioned or photo taken, so details about him will remain sketchy. I’m not saying my tour guide was or wasn’t on ‘America’s Most Wanted’ or a member of Al Capone’s gang but he had enough nervous energy to make me hesitant to follow him into a secluded yard. I went anyway. I stumbled over some extraneous barb wire and scanned the yard for a non-existent Rottweiler as I proceeded. Seeing a 1946 Ford Super Deluxe was reward for my bravery. 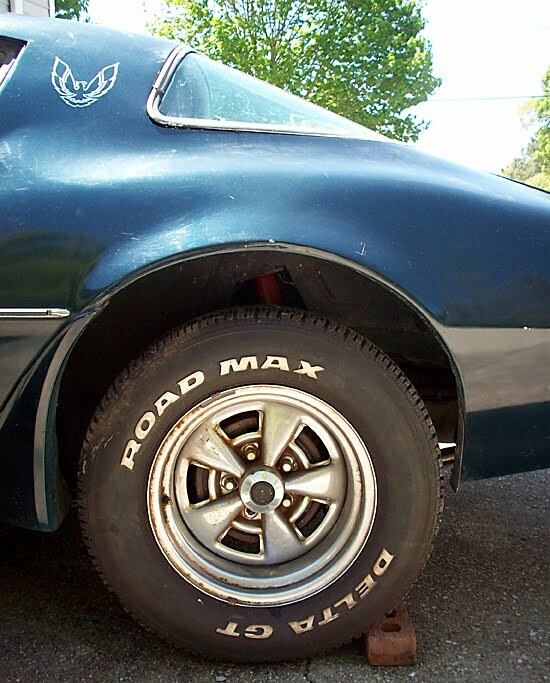 The black, rounded shape didn’t say gangster car to me. 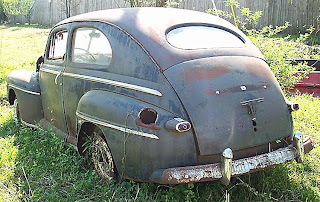 I think of 4-doors and running boards but it would still make a cool project car. It’s not everyday you are treated to a tour of old cars in yards. 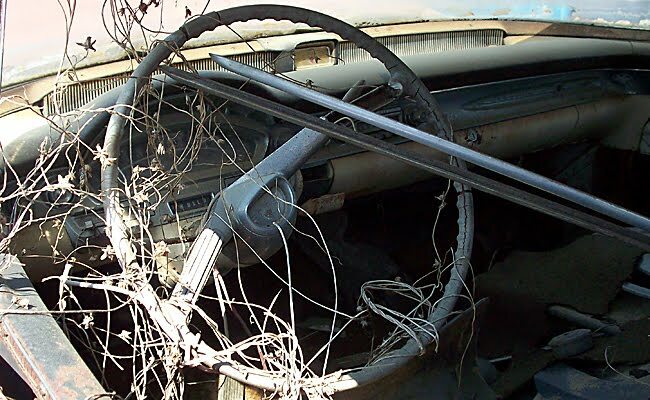 This happened when I stopped to ask for directions to a nearby junkyard. 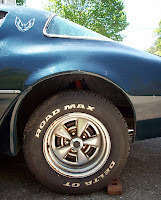 I flashed my business card and unlocked a wealth of help from a stranger who told me about the cars he loves. Life is good. 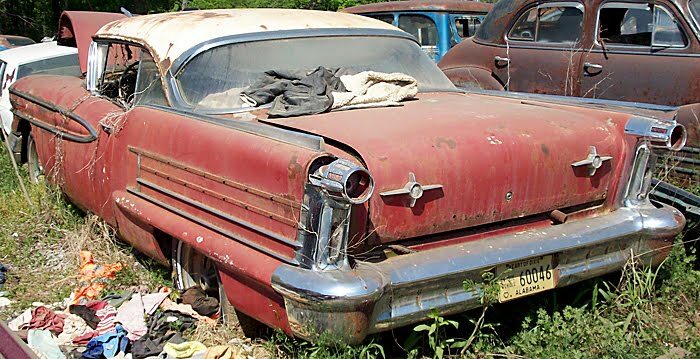 Have you got a old car or junkyard story? 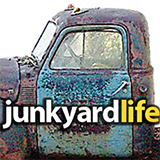 Send them to junkyardlife. 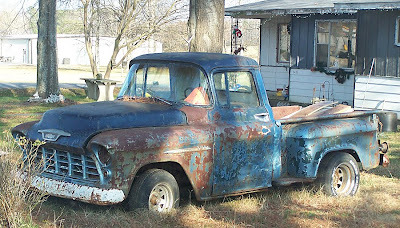 For several years this 1955 Chevrolet truck was parked in front of a house along busy Highway 75 in Oneonta, Alabama. A faded for sale sign was leaned against the windshield. The bed was rotted out and it needed everything. It was one of the “second series” 1955 models. 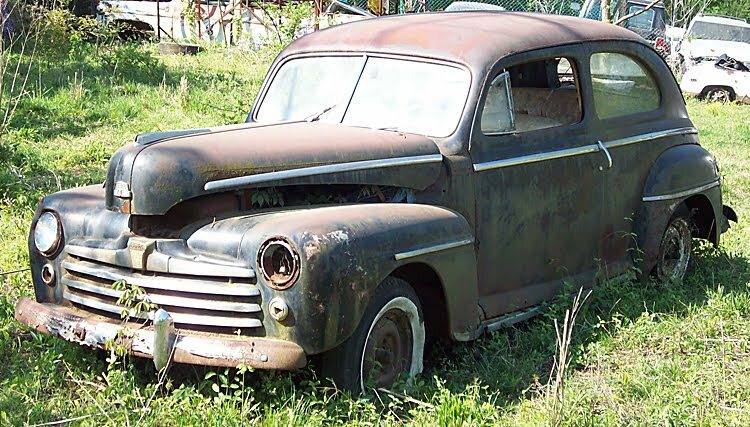 I passed on it because it looked too rough. That was 4 years ago. This 1955 Chevy 3100 disappeared not long after I took this photo. 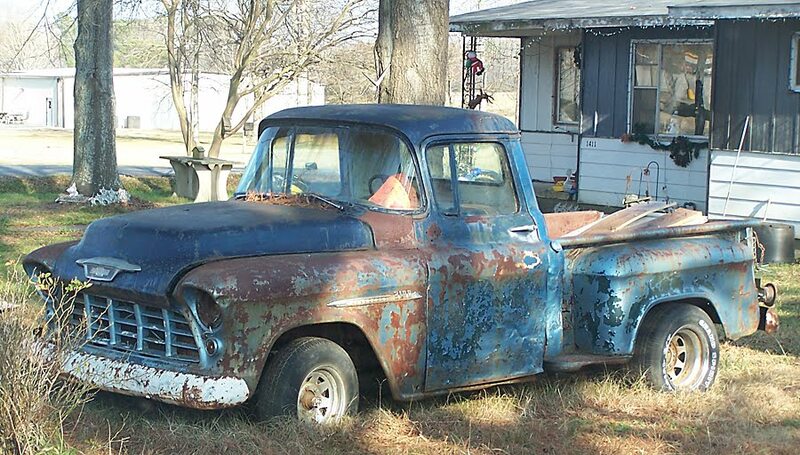 Today, I would buy that truck. Should have, could have. 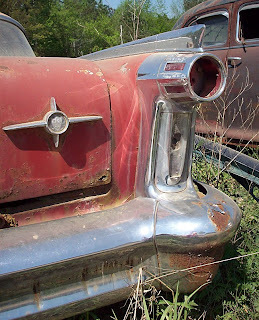 They always look better in the rearview mirror. Automotive stylist, Harley Earl’s chrome-laden legacy achieved its peak during GM’s 1958 model year. 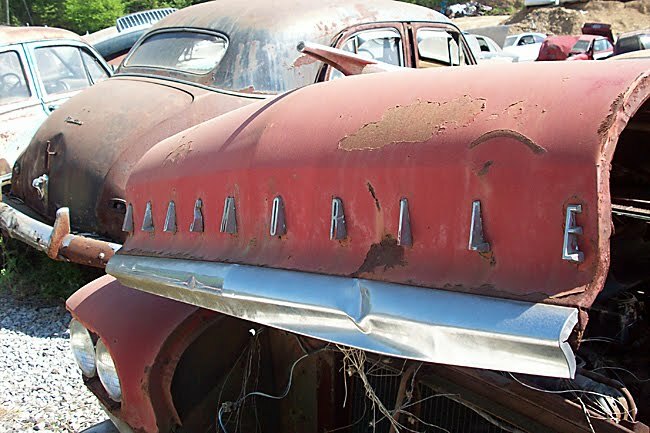 One of his boldest creations, a 1958 Oldsmobile Eighty-Eight, adorned in Festival Red awaits rescue at Jefferson County Auto Parts. 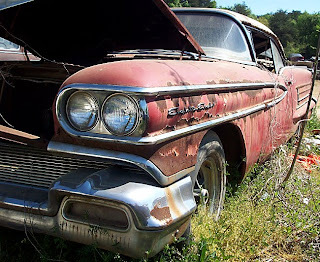 The ’58 models, gaudy and overdone to some, would be Earl’s final designs after 30-plus years at GM. 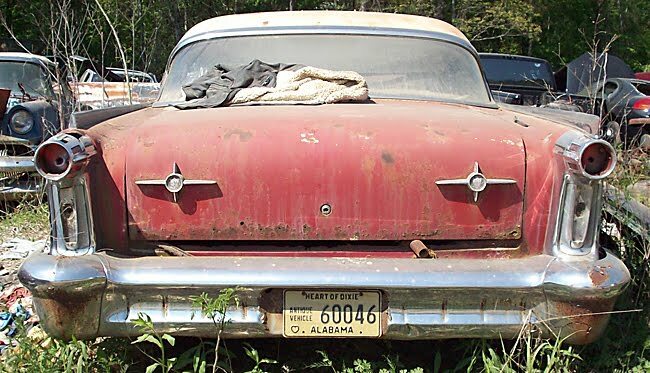 Ironically, Earl’s handiwork can be found in an Alabama junkyard more than 52 years later. 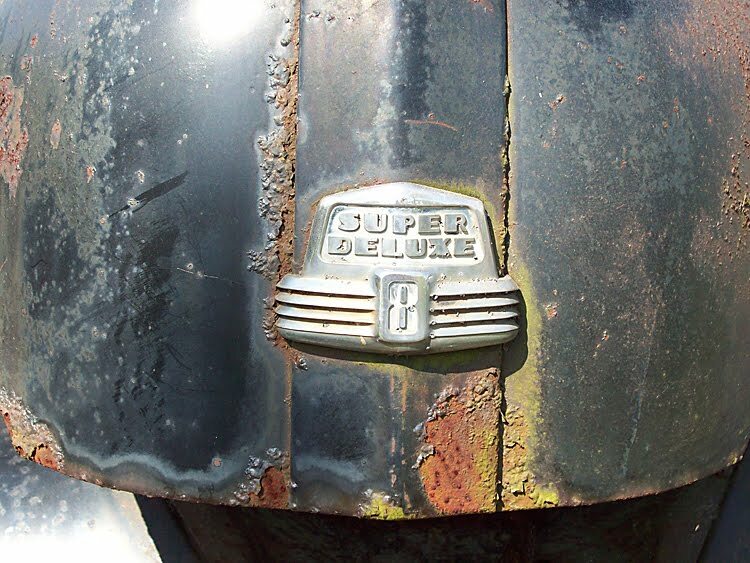 1950s GM vehicles are unique, in that each model year was redesigned. Styling changes were made to lure customers into showrooms to buy the latest creations. 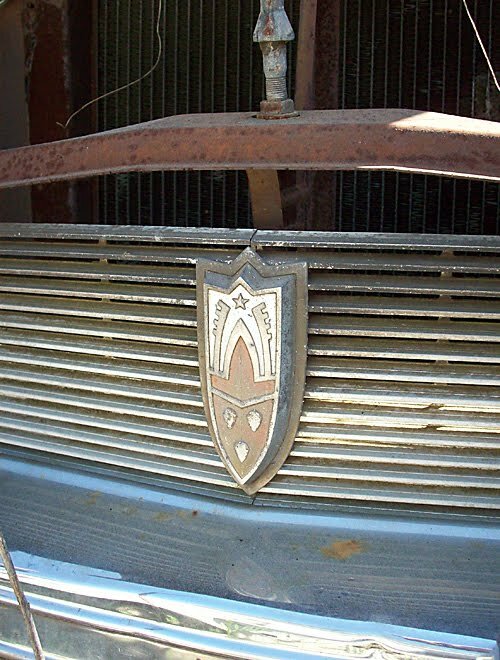 Pound-for-pound, General Motors’ vehicles had more chrome and trim than any U.S automobile manufactured in 1958. 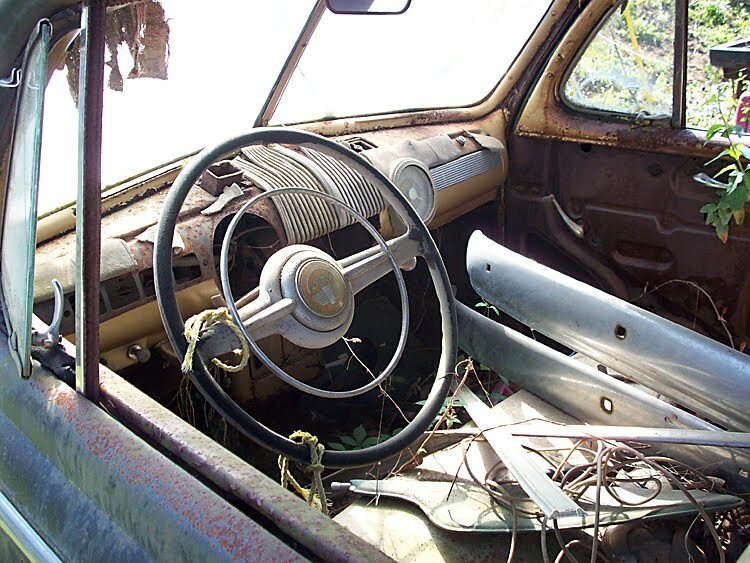 Sheetmetal and trim pieces are highly prized on low-production vehicle years, like 1958. 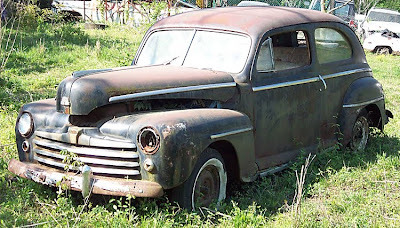 This rusty, mostly unmolested Oldsmobile provides a good starting point for a project or parts car. 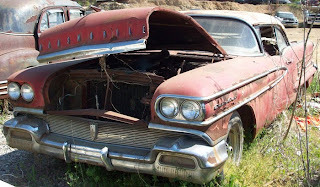 A quick investigation of this 1958 Olds revealed the original 371 cubic-inch, Rocket V8 engine. 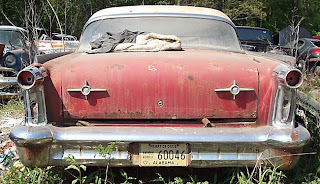 In my book, the styling alone out-shined dozens of weather-beaten classics rusting in this Alabama junkyard. The $850 asking price was tempting. Check out my earlier post if your tempted too.